People keep raving about this holiday-inspired cocktail we featured in November. 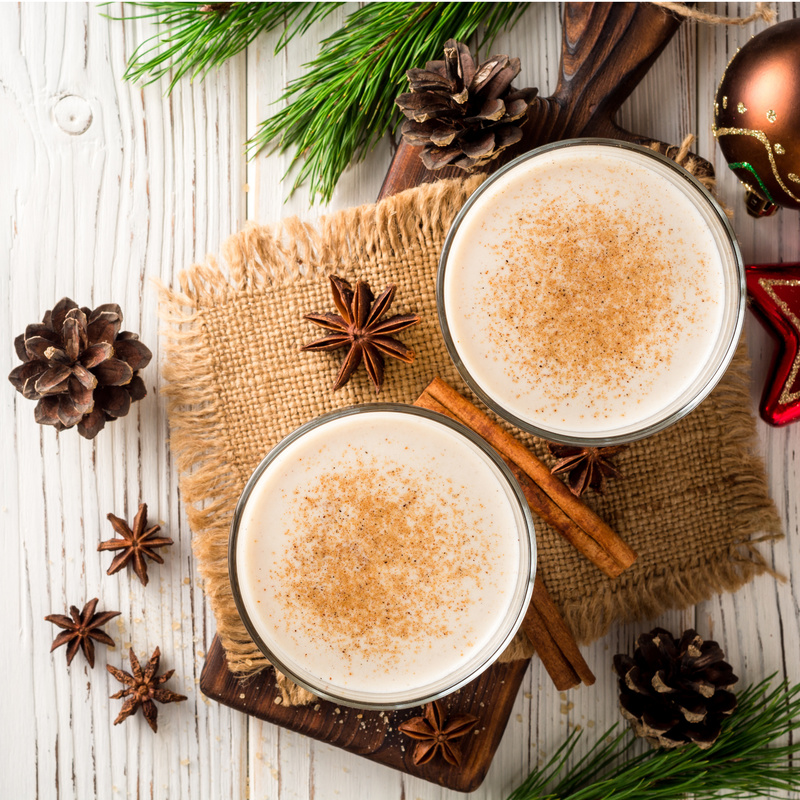 Featuring The Famous Grouse Smoky Black scotch, The Black Tartan calls for anise syrup by Royal Rose and whole milk, then topped off with cinnamon spice. Includes wooden stirrers. Cheers!